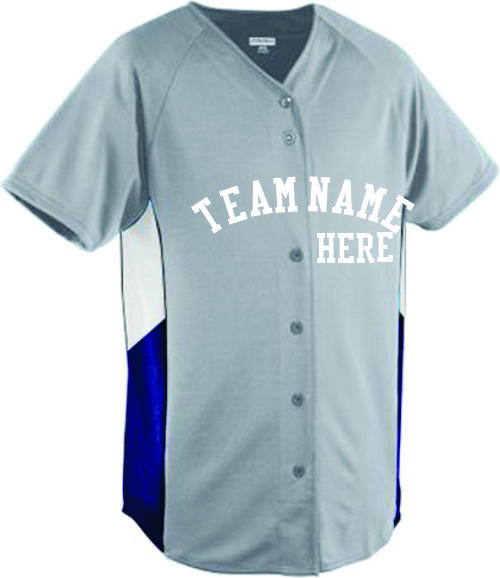 Customize Adult Baseball & Softball Jerseys Online. 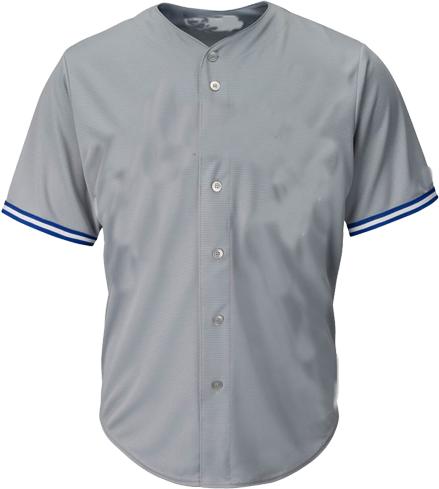 No Minimums quantity or Set-ups charge for designing jerseys. 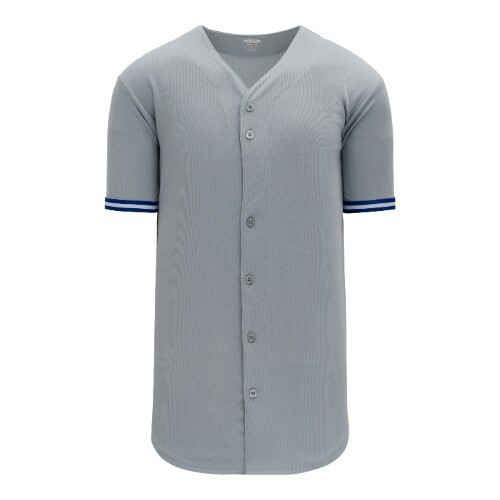 Use the jersey builder to outfit school, college and community teams or beer league. 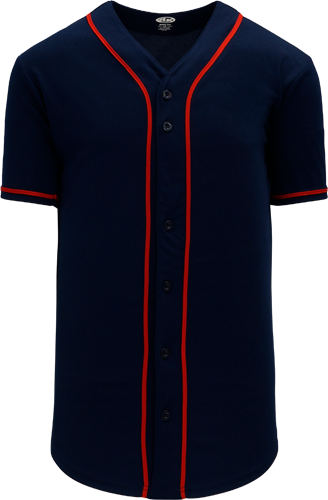 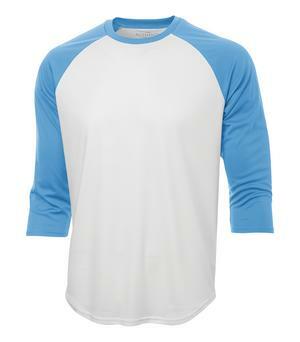 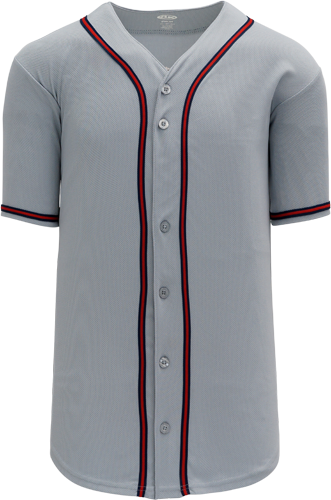 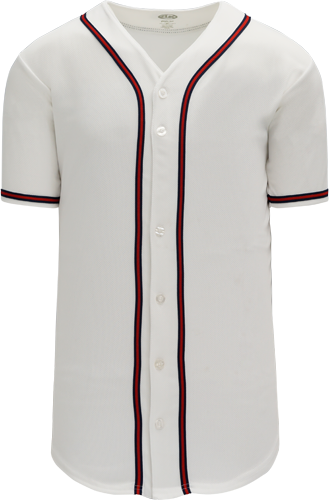 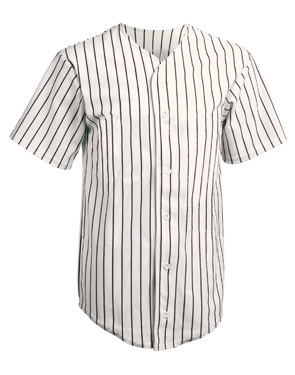 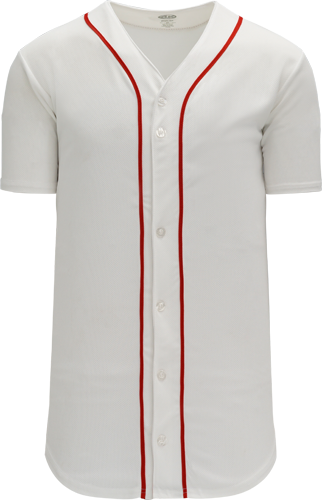 Our adult softball and baseball jerseys are made with high quality breathable fabrics at a super low prices. 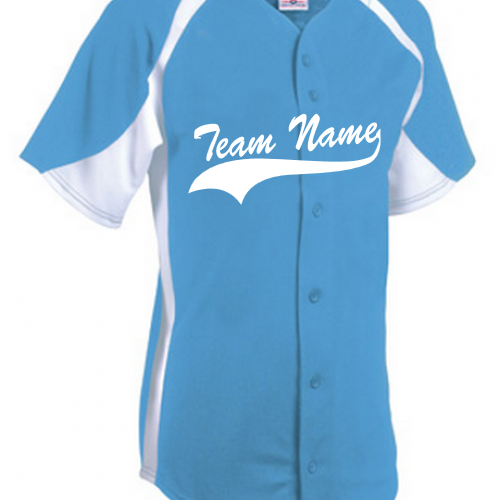 Design your own or your team's jersey and get bulk discount and fast shipping today. 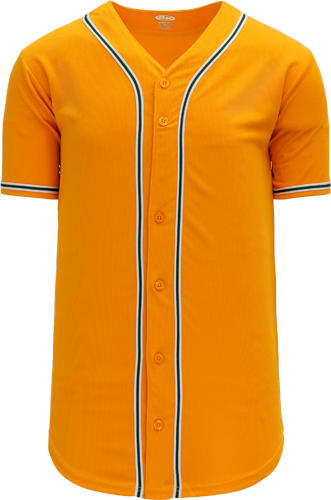 No minimum order, or set. 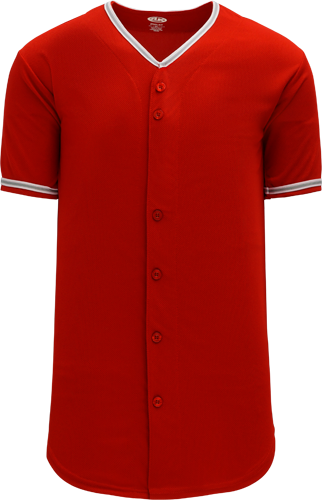 Shipping is also free.